Sending audio around your home with linked speakers tends to require speakers from one of the multiroom platforms found in the world, and they all have one thing in common: you can’t make the speakers invisible. That is to say you can’t easily hide speakers from a multiroom platform. Whether you’re building a Google, Amazon, or Sonos system, there’s a very good chance that your speakers are going to be out in the open because that’s how those speakers have been made. They’re individual units that link up using your wireless network or a mesh networking system, and while you can place them in each room individually, they’re not the sort of thing that naturally sit behind a wall. That makes the idea of multiroom audio not exactly something that can be built into a wall or ceiling, and just blend into a room, though that may be changing. While Sonos isn’t exactly known as a company to let others make its speakers, it does have three third-party speakers on the way that will do just that, blending into the home or office and connecting to the Sonos multiroom platform. For this release, Sonos has connected with audio company Sonance, building an in-wall and in-ceiling version of a Sonos speaker that is designed to work with the Sonos system. 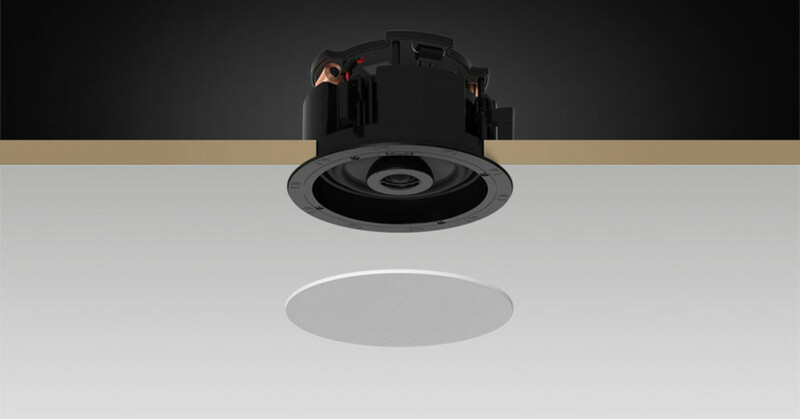 More than just multiroom capable speakers for the walls and ceiling, the Sonance’s Sonos In-Wall and Sonos In-Ceiling speakers also support the Trueplay tuning technology to create a sound profile made for the way the speakers sound in each room. Sonance’s additions also come in the form of an outdoor Sonos speaker which has been made to be weatherproof, though not portable, plugging into the power and wired for outdoor use. “We’re excited to be partnering with Sonos to bring the first architectural speakers with Trueplay to market,” said Ari Supran, CEO of Sonance. The release of these custom Sonos speakers, the first third party speakers made for Sonos in fact, comes as Sonos makes its Amp available locally in Australia. Announced last year at IFA, the Sonos Amp is an update to the Connect:AMP released years ago, offering a way for speakers and devices not normally compatible with Sonos to work with a Sonos system. That can include a record player, but it can also include speakers set up around the home already. 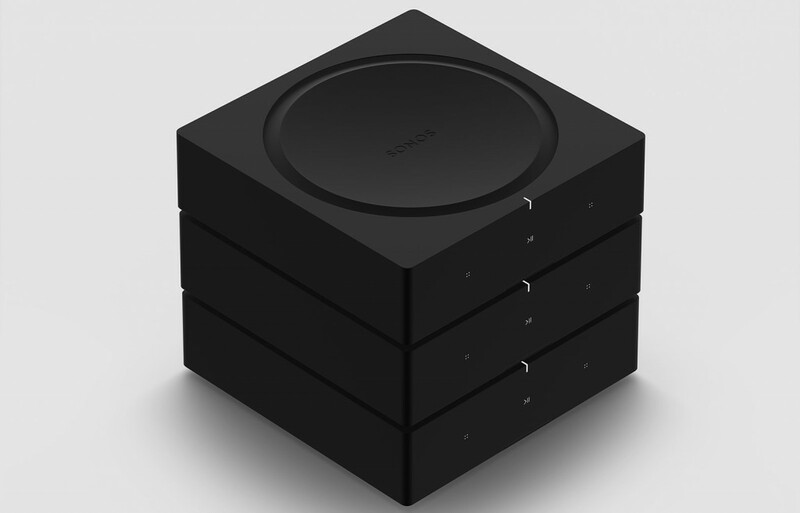 Interestingly, you can stack several of the new Sonos Amp units to expand a Sonos system and add support for more speakers, ideal if your home happens to have a lot of speakers you want on a Sonos network. There is a difference between the connecting regular speakers to a Sonos Amp and connecting those ones made by Sonance for Sonos, and that might well be Trueplay, the tuning technology being one of the key things that separates the concept. However as far as we understand, the Sonance Sonos speakers require a Sonos Amp to work, as well, making the Sonos Amp key to connecting either type of speaker, be it the old ones in your home or the new ones you want to add. As such, the Sonos Amp will hit stores this week for $999, while the new speakers will go for pre-order now with availability for the in-wall and in-ceiling on February 26 for $899 in a pair. Sonance’s outdoor speakers will arrive from April onwards in a pair from $1199.